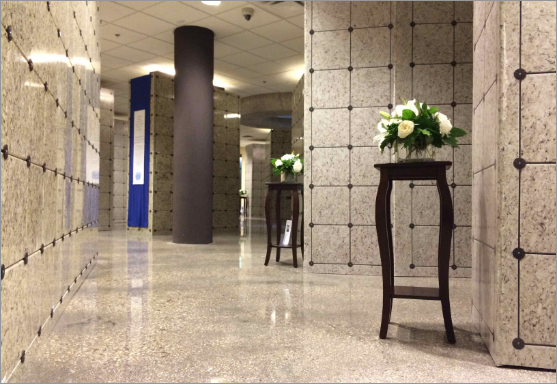 Are you waiting to transport your loved one’s remains to another country? Are financial burdens preventing you from purchasing a niche or grave? Are you undecided about the final resting place for your family member’s remains? 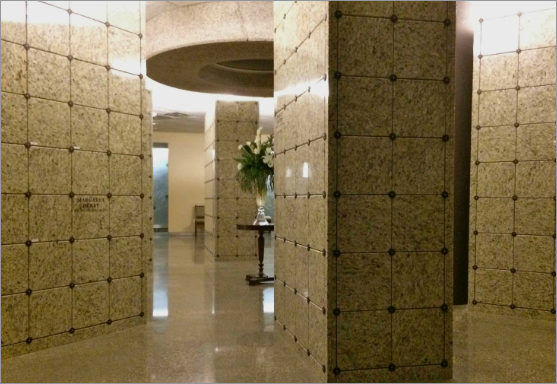 Knowing that life’s circumstances can complicate matters relating to death, we are pleased to introduce monthly rental options for the temporary entombment of created remains.This unique option enables families to place their loved one’s remains in the columbarium until a permanent decision is made for burial or entombment. In the interim, family members know the peace and comfort of having their loved one entombed within a living, praying community of faith, where the deceased are perpetually remembered in the prayers of the faith community. 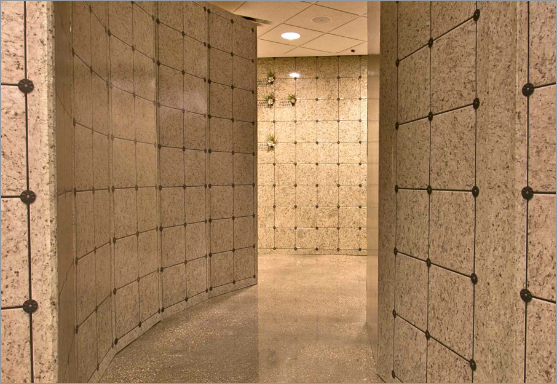 In addition, family and friends can visit the niche bearing the name of their beloved deceased.